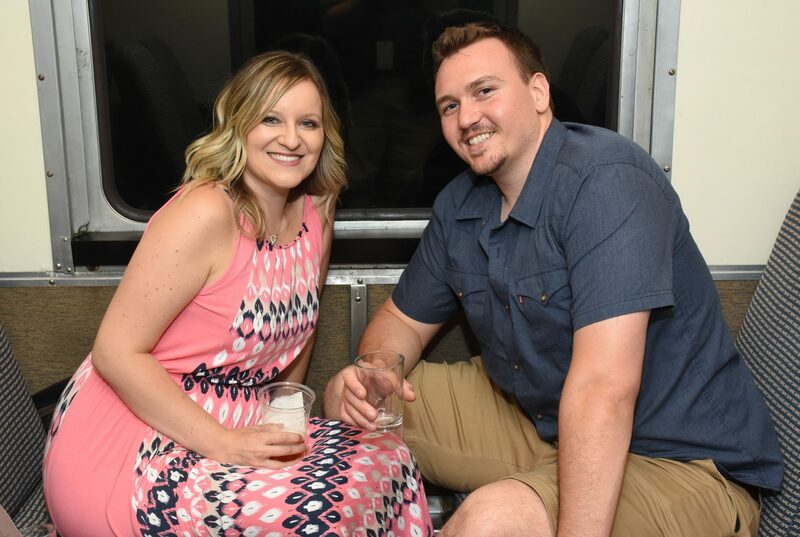 Climb aboard the train for an evening of beer tasting as you wind through Cuyahoga Valley National Park. 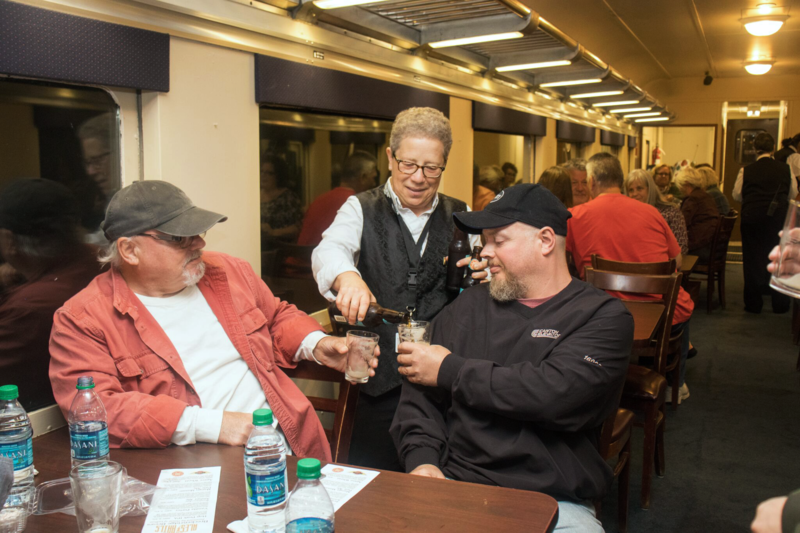 Passengers are served five beer samples as the train weaves through the valley. On board, guests will learn about each beer’s characteristics such as body, aroma, bouquet and finish. 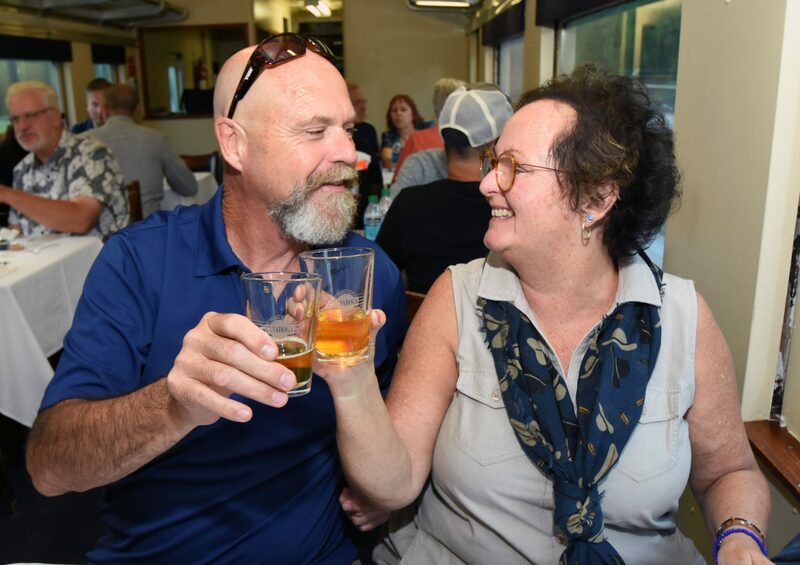 A selection of paired appetizers will be provided throughout the ride and a commemorative CVSR tasting glass is included. 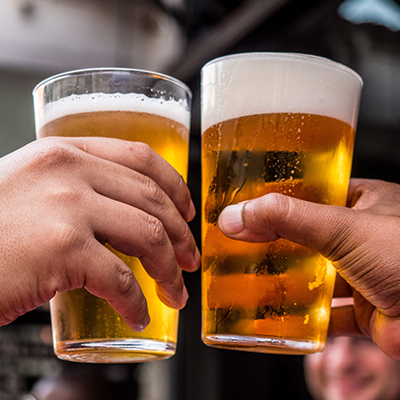 This beer tasting excursion will leave you with lasting memories! Only for passengers 21 and older. A variety of seating options are available ranging from $60 to $95 per person. Seating options include: private suites, lounge, dome, first class, table car and coach. A Designated Driver ticket is available in all cars. Before your party orders their ticket, contact Customer Service at 1-800-468-4070 ext. 240. 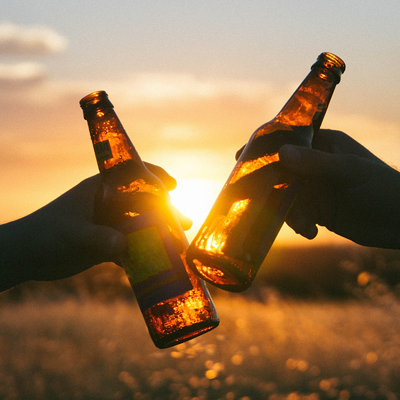 A $20 discount will be applied to each Designated Driver ticket and includes two-hour train ride, appetizers, and two (2) complimentary non-alcoholic beverages. This excursion will depart from Rockside Station in Independence at 7:30 p.m. on Saturday, May 4. This excursion will depart from Rockside Station in Independence at 7:30 p.m. on Saturday, June 15. This excursion will depart from Rockside Station.